PRICE IMPROVEMENT!!!! 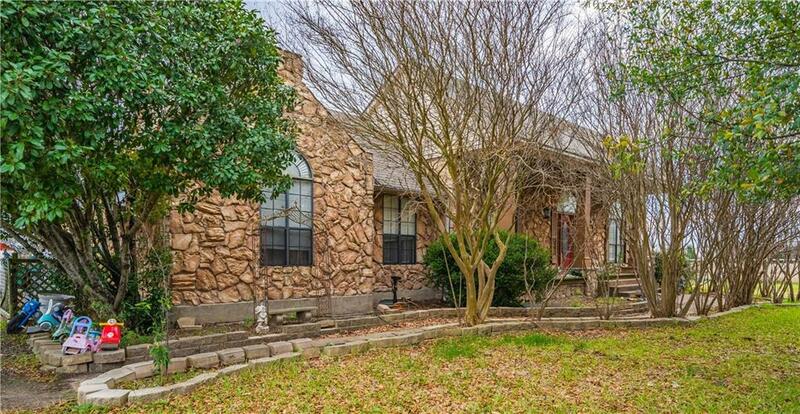 Motivated sellers, lets get this SOLD! 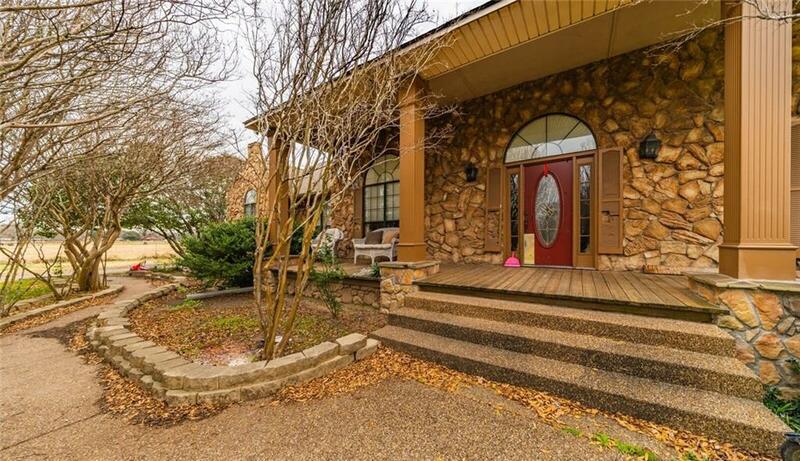 This unique property has so much to offer, from the basement, yes Texans it has a basement, to the pond and five acres, to the detached mother-in-law suite, to the fact you are just minutes from beautiful Cedar Creek Lake! Have to admit this is my first home with a basement and it is so cool! The bar and game room area are the perfect place to entertain or it could be great living quarters for combined families. 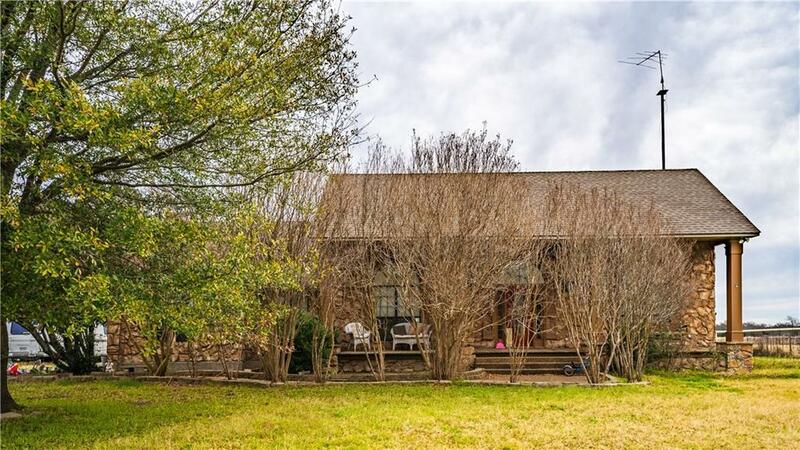 Literally this home has it all even with the TLC that is needed. Seller is motivated and will look at all reasonable offers! SOLD AS IS. 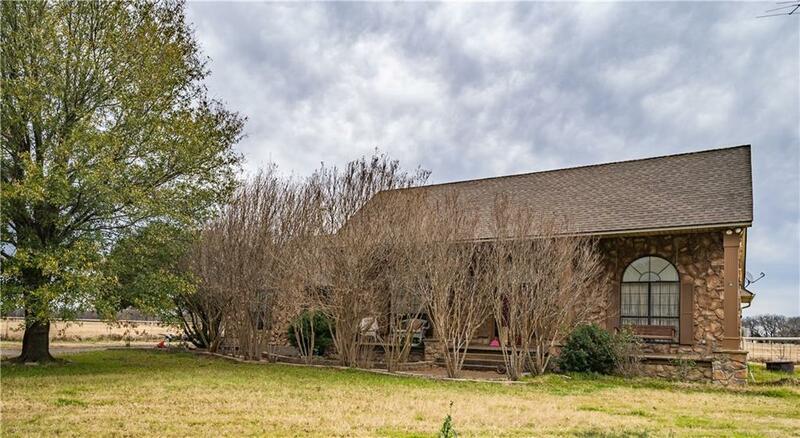 Offered by Kimberly Rumfield of Keller Williams Realty.